Due to the recent conflicts in Yemen by Houthi rebels, Al Qaeda and ISIS, Saudi Arabia – together with other countries namely United Arab Emirates, Bahrain, Kuwait, Jordan Qatar, Egypt, Pakistan and Morocco - has decided to take action against these forces to expel them from the country. After the rebels moved to Aden, where the president of Yemen currently resides, Saudi Arabia announced the offensive which consists of 100 war planes and 150,000 soldiers deployed by all the allies, with the support of USA. This week, the bombing started. Owing to these operations that increased the geopolitical risk, the price of gold has climbed above 1,200 dollars per ounce. Also gold bars price for immediate delivery was fixed at 1,201 dollars, the highest level since the beginning of the month. The precious metal has been rising for one week in levels that were last seen in the summer of 2012. Other factors that have contributed to the rise in gold prices has been the Federal Reserve decision not to rise interest rates and the increase of gold demand in Shanghai Gold Exchange. Also it is important to bear in mind the role of Saudi Arabia as main producer of oil, as now the conflict could put in danger oil shipments. This could bring about an increase of oil prices, a product well-known for being closely related to the movement of gold prices. Luckily, whoever aims to buy this precious metal with the best purchasing condition, has the opportunity to become a client in Emgoldex online store. 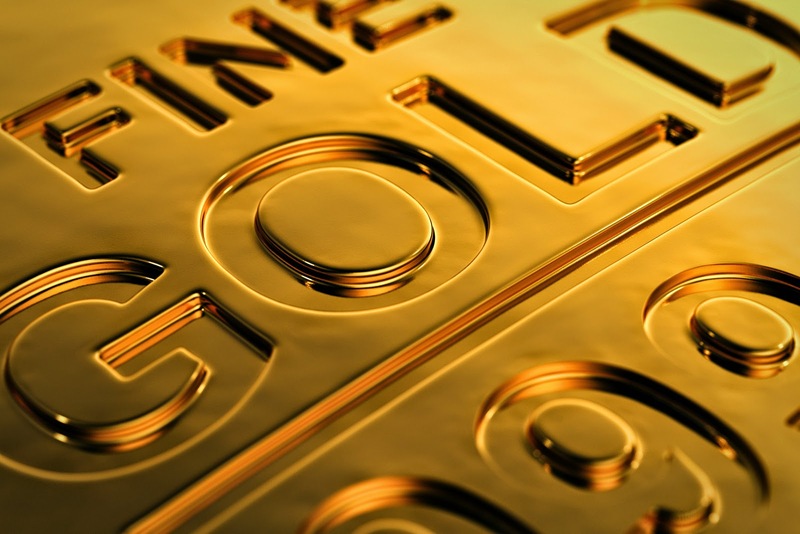 The clients buy investment gold bars and have the matchless chance to create their own gold business! They assure their financial stability for the present and future! Share the latest events that affect gold prices to help your friends make the best decision when buying gold!